Takmos - What's in a name? In Dutch, the word takmos is a branch moss, a type of lichen. 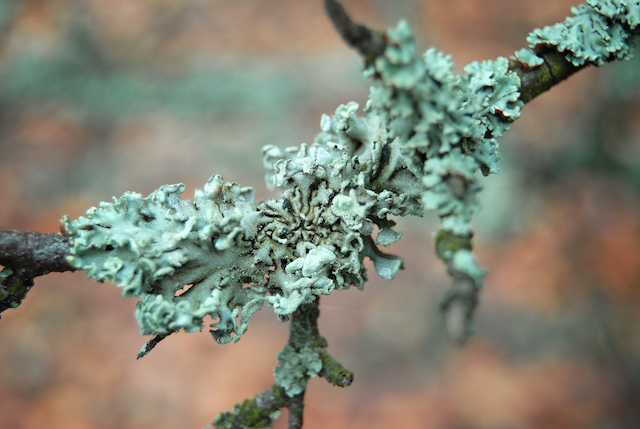 Lichens are easily overlooked heroes of the ecosystem. Symbiotic organisms consisting of fungus, photosynthetic algae, and possibly yeast, lichens survive the harshest environments. Commonly observed on exposed rock faces, lichens provide essential nutrition to multiple animal species, particularly during winter months when vegetation is sparse. Lichens are also among nesting materials used by various species of birds. Like our namesake, Takmos LLC provides essential, specialized support enabling our clients to build great things. 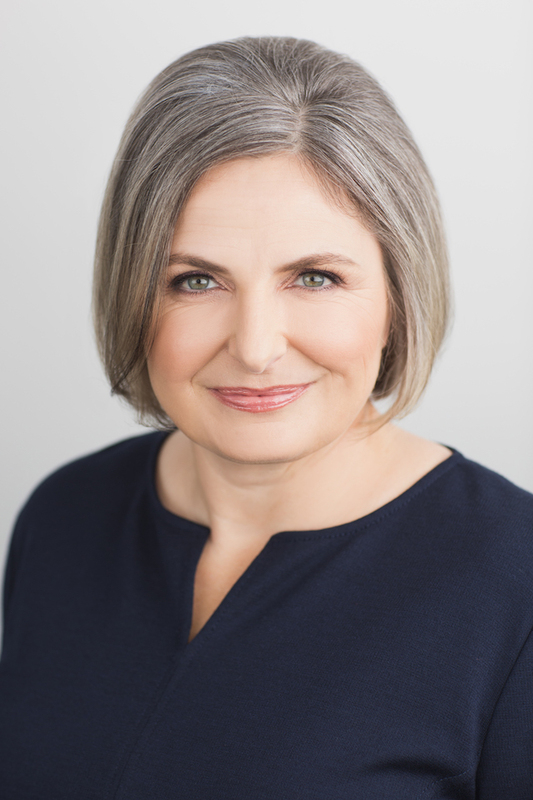 A board certified toxicologist with nearly two decades of industry experience, I work with clients to communicate their complex technical concepts in a voice and format suited to their needs. I am the author of multiple book chapters and peer-reviewed journal articles and have extensive experience ghost writing manuscripts pertaining to pharmaceutical and medical device development. My bachelor’s degree in Environmental Toxicology and my Ph.D. in Pharmacology and Toxicology are both from the University of California, Davis. My doctoral work received recognition by the Society of Toxicology with the Mary O. Amdur award for contributions in the area of environmental health. Takmos LLC © Copyright 2017 All Rights Reserved.